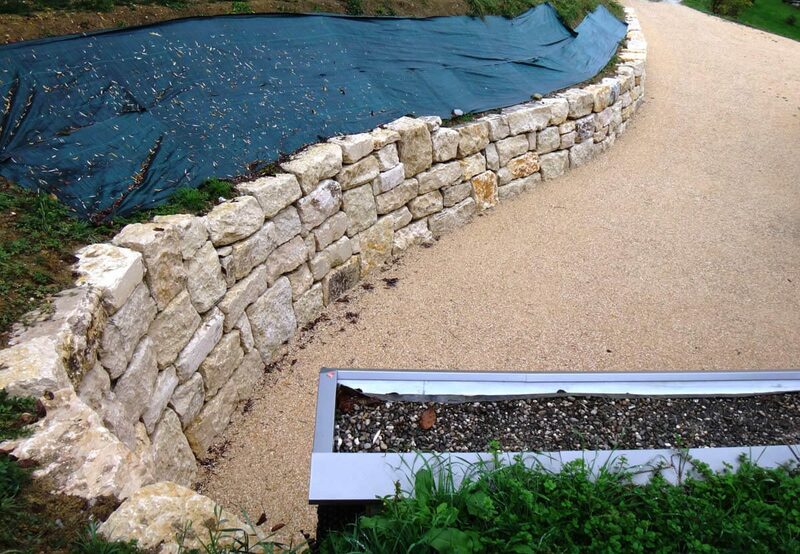 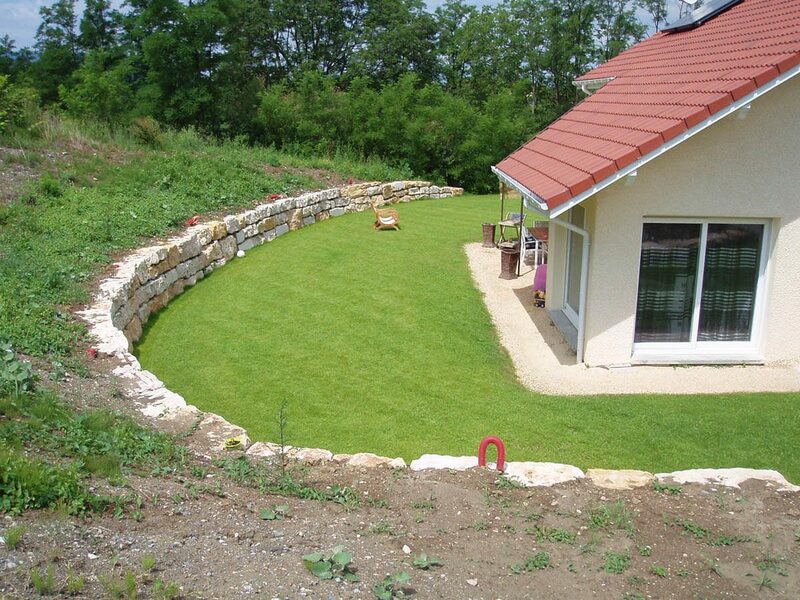 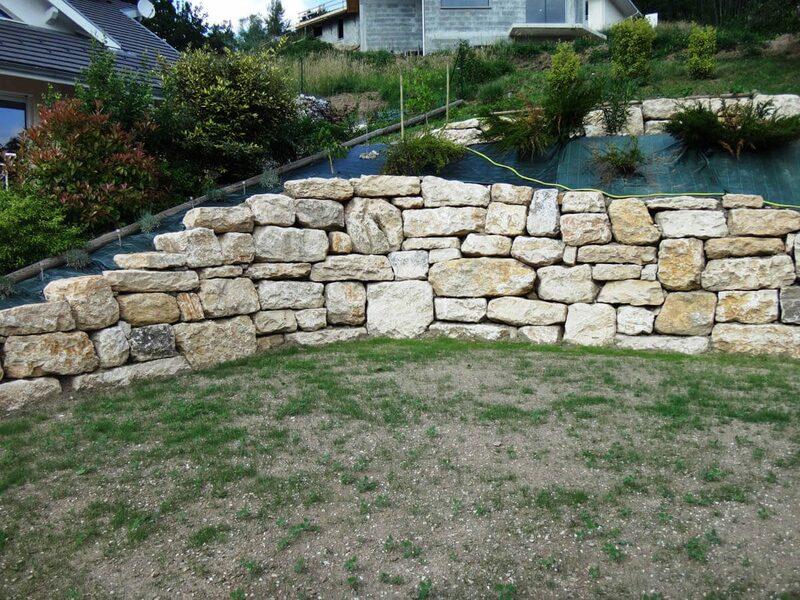 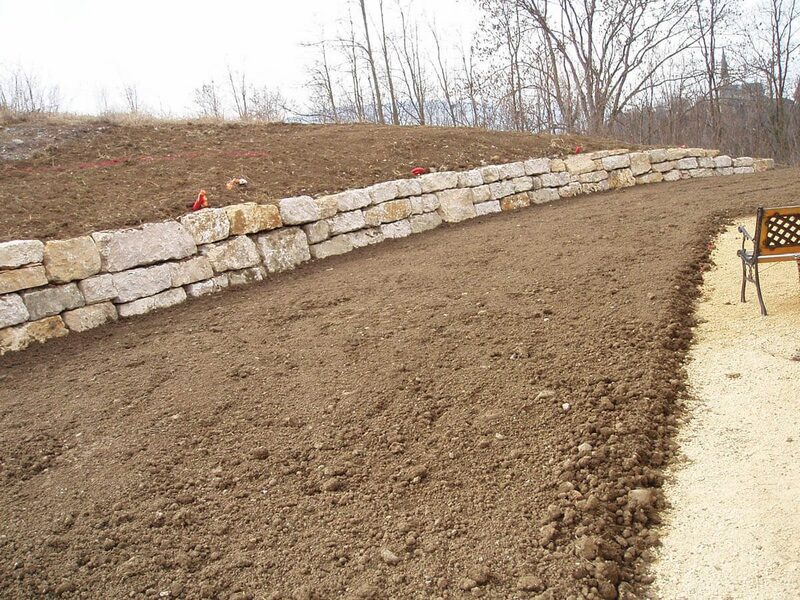 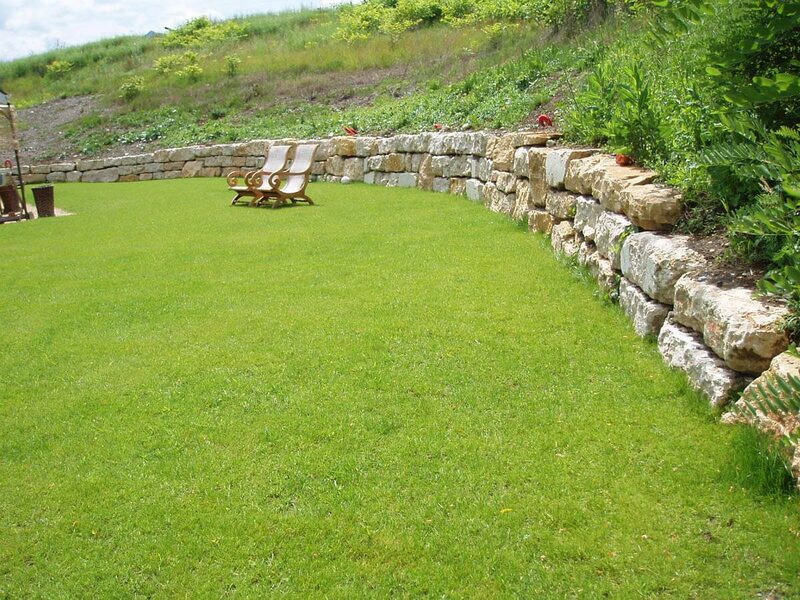 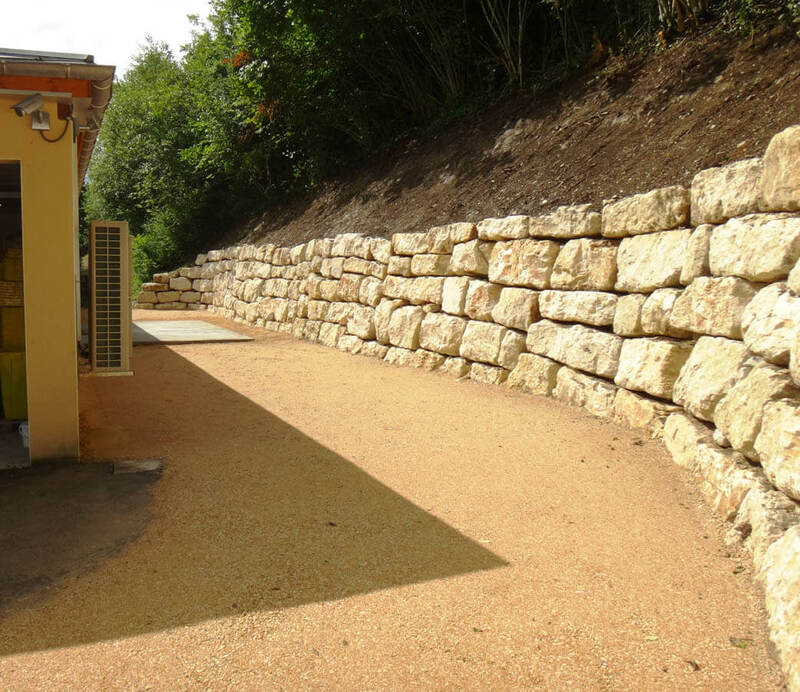 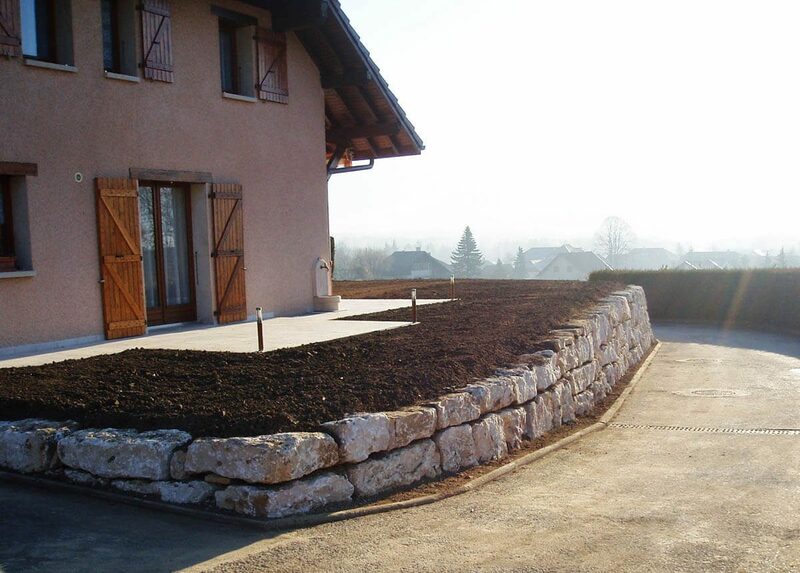 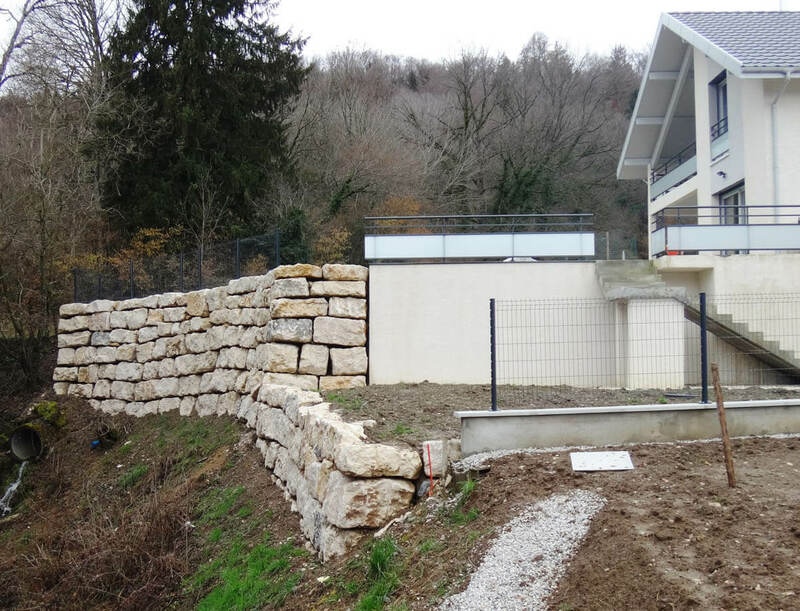 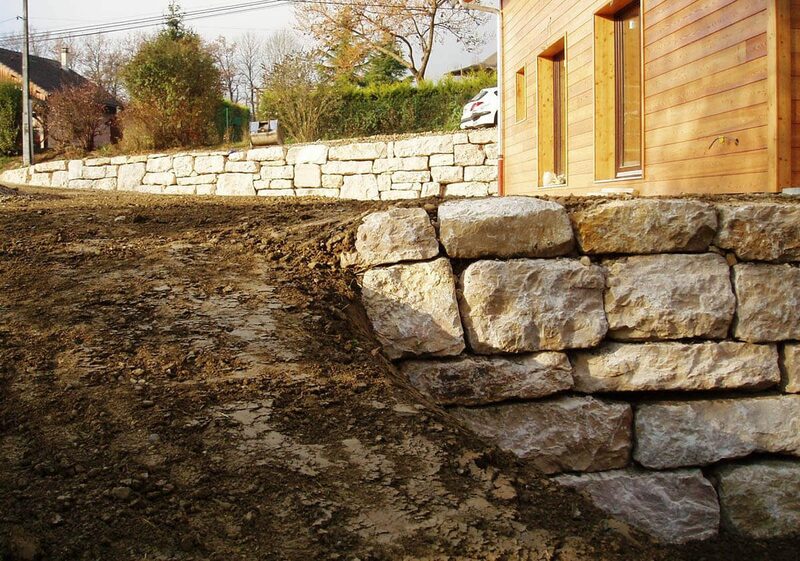 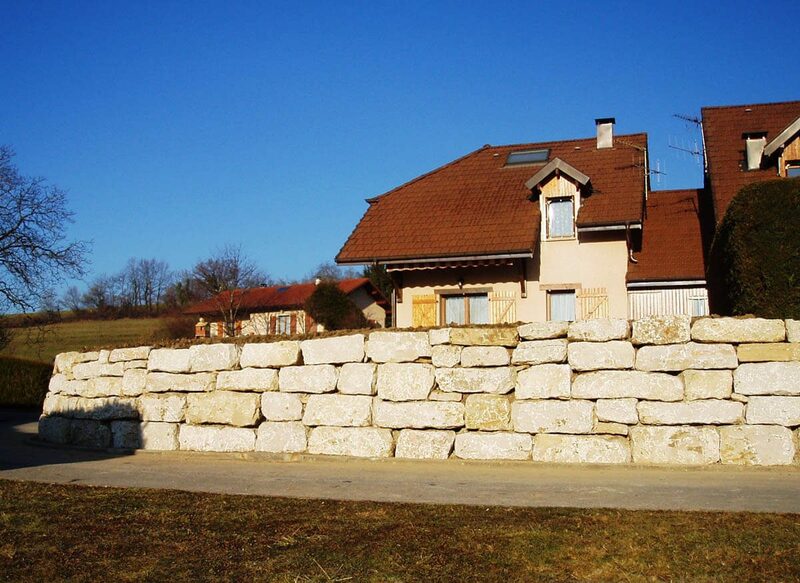 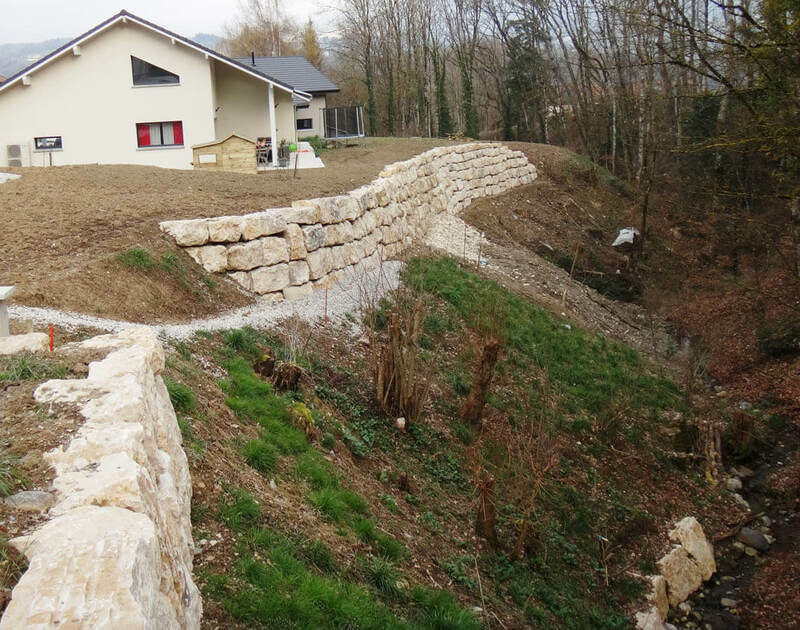 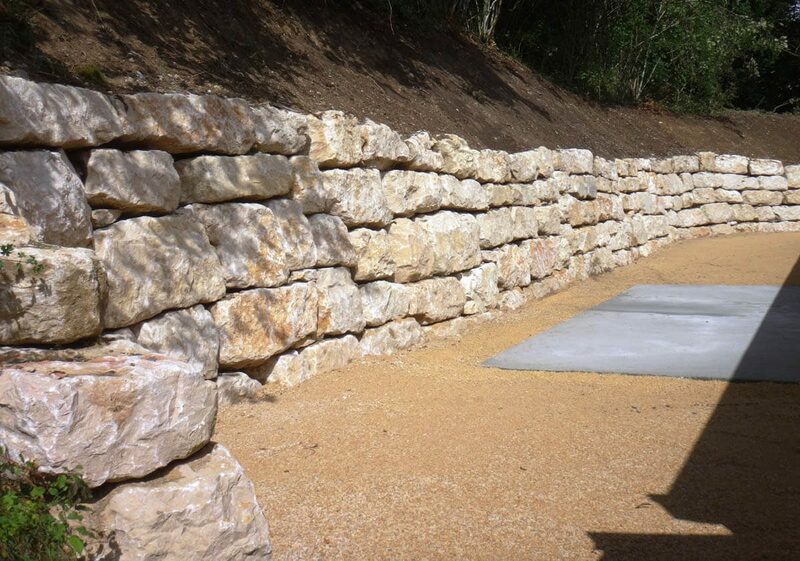 The design and construction of riprap and retaining walls is at the heart of GIRAUDON TP’s activities. 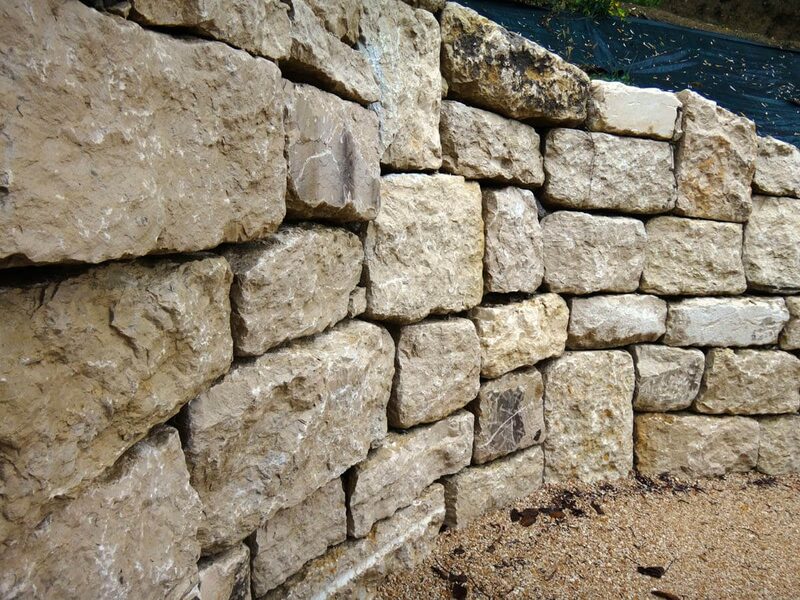 All our stone blocks are carefully selected, sorted, graded, recut by our partner before being delivered and finally used on your site. 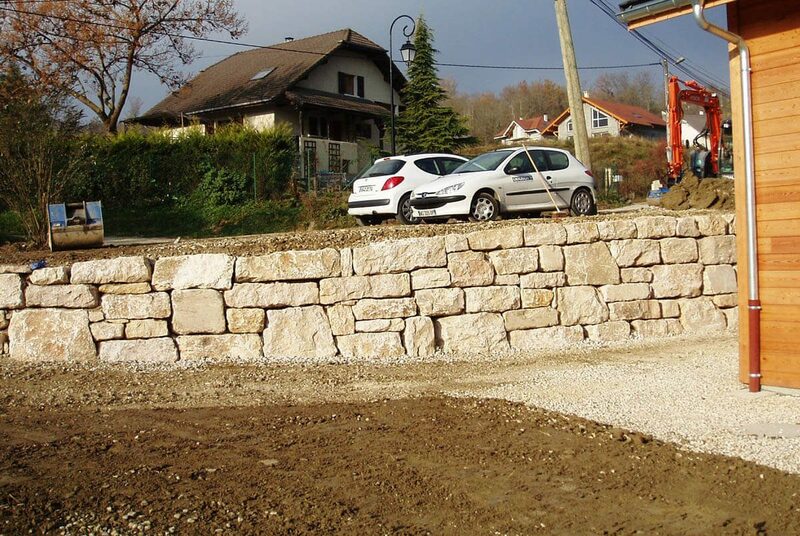 Thanks to the experience of our drivers, the use of special riprap clamps available on all our machines, followed by a manual finish allow our teams to get these results. 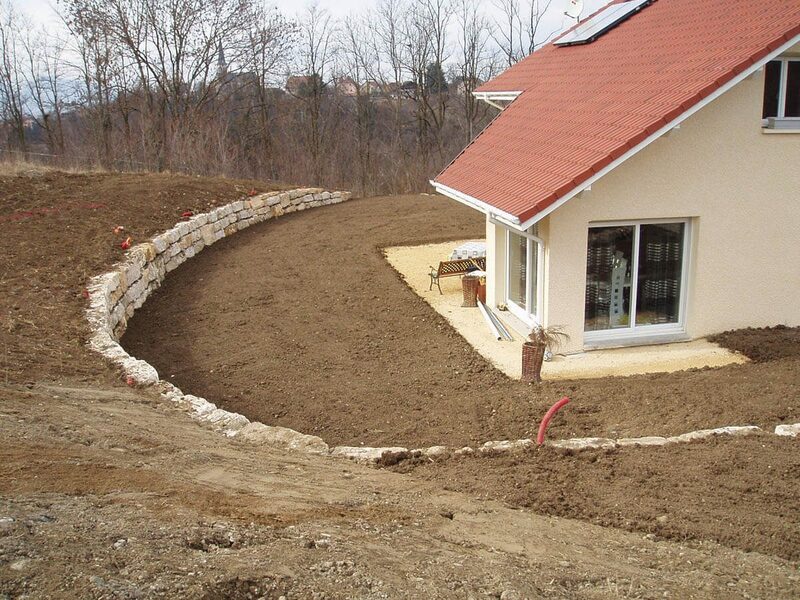 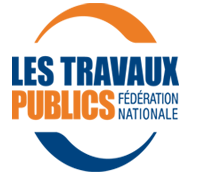 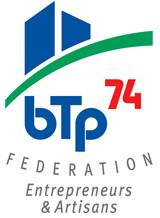 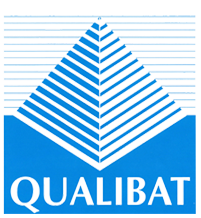 We will answer all your questions regarding any type of projects.